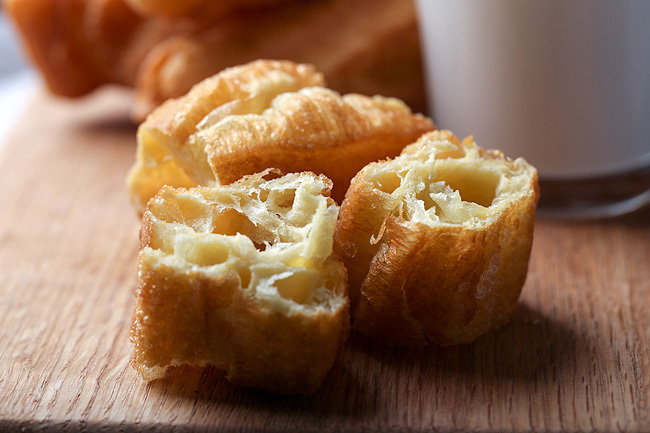 Youtiao is also known as Chinese oil stick or Chinese cruller is a traditional Chinese breakfast. 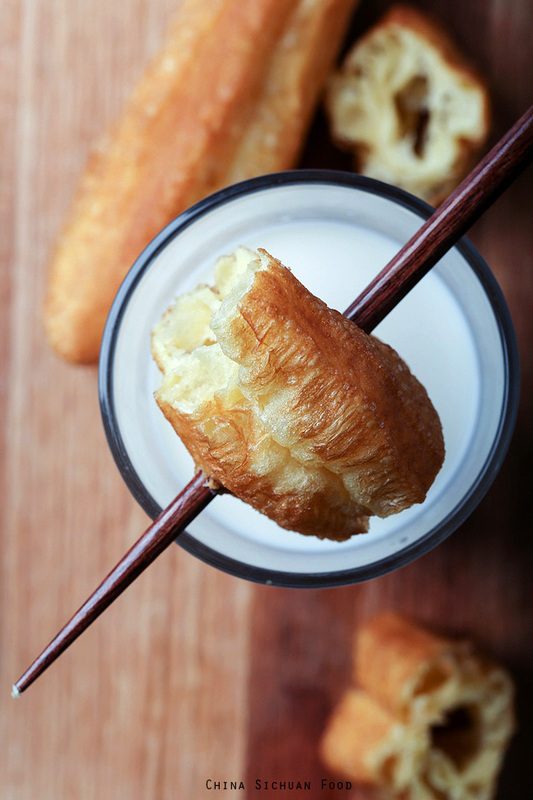 Youtiao in fact is deep-fried Chinese breadstick.The perfect match with Youtiao is soy milk. Once the breadstick soaks in the soy milk, the bouffant texture will absorb the soy milk and thus creating a very special taste. 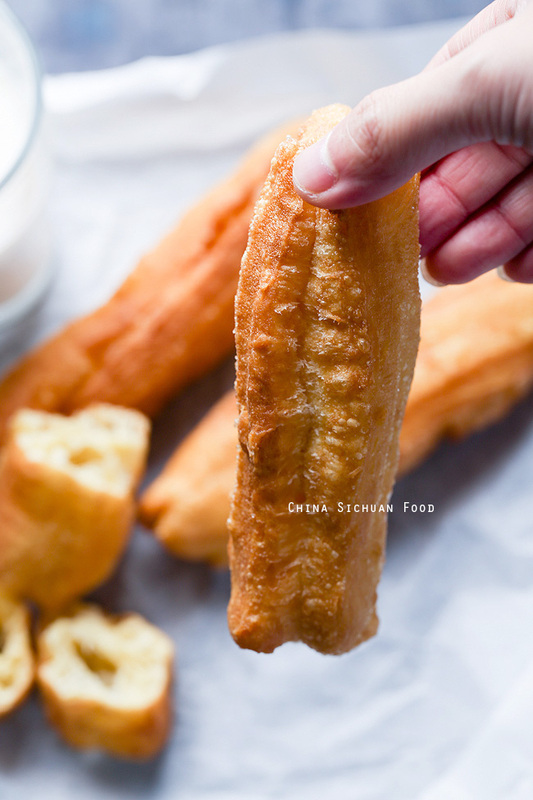 Since Youtiao is deep-fried, so it is not so popular as the old days. But it can always bring happy memories. We ate youtiao and soy milk almost every day when I was still a high school student. I start my journey by using a yeast version, but soon or later, I find it is quite hard to handle the yeast youtiao dough. So after reading several “academic” papers about how to make youtiao, I turn my option to baking powder version. This is the new version and it is quite easier to handle. 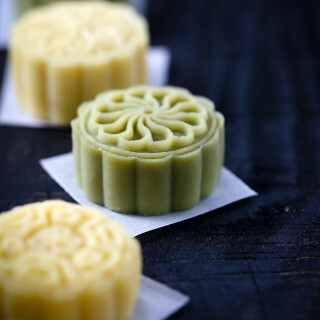 Let’s start with my conclusions after testing and reading: the inflation of youtiao is due to carbon dioxide and ammonia released by the agent (there is specialized youtiao agent, but we are using baking powder) after chemical reactions. When the gas is generated, the dough expands based on the elasticity and ductility of the gluten. So we need to overlay two pieces together and press a mark in center. 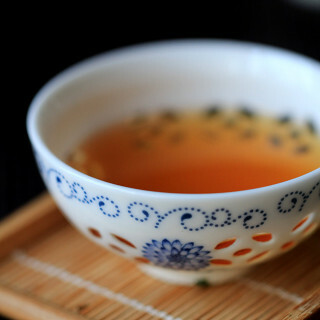 When heated by the hot oil, the outside get settled quickly. While the inner part is still cooler and soft, so the dough can continually expand with the effects of gas. Before you start, there are several important tips for a success homemade youtiao using this recipe. The dough should be well-kneaded until elastic (the gluten should be well formed). The dough need to be set aside until the gluten is well rested (overnight resting)and make sure the dough is back to room temperature and quite soft before frying. If you feel the dough is sticky, slightly dust the operating board with flour. But use as less as possible. Do not use oil as it separates the two strips and hinder the inflation. 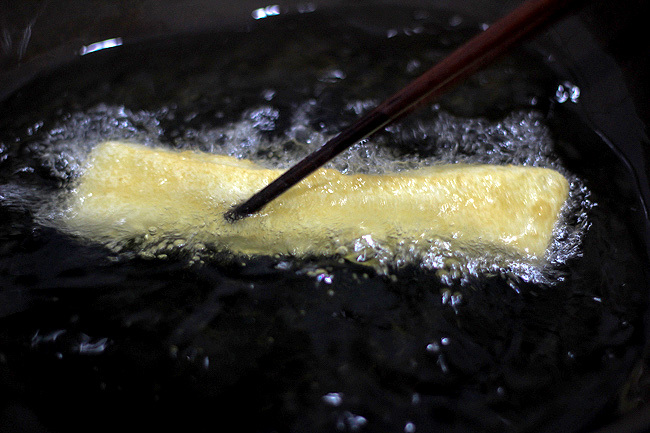 The deep-frying temperature should be around 200 degree C (around 400 degree F). We gives the gas enough time to expand the dough. And use enough oil! 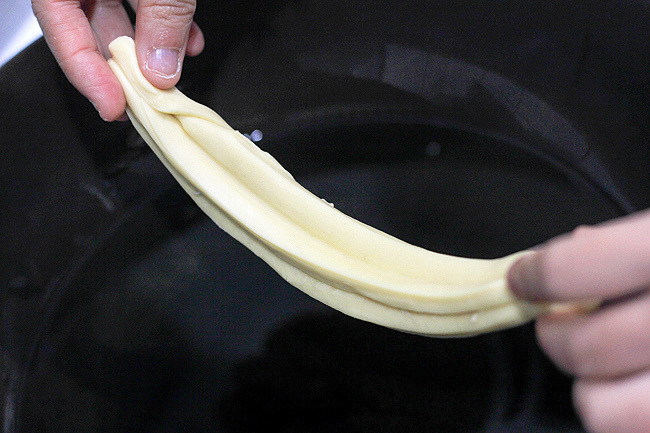 Do not twist the youtiao dough into any shape, do not hinder the inflation. 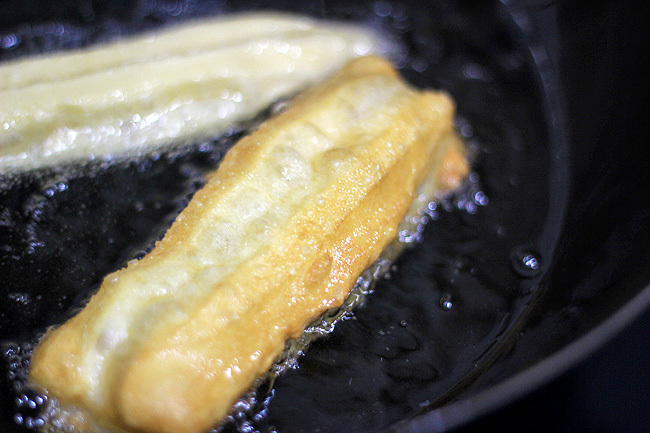 Press the two ends together and make sure the two strips will not separate during deep-frying. In a stand mixer, add all the ingredients together and then knead with hook on low speed for 7-9 minutes until the dough is quite elastic. 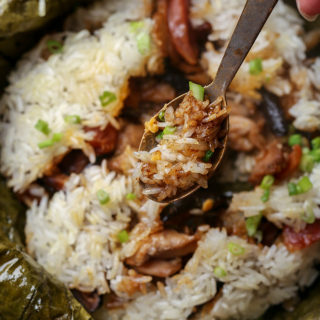 Shape into a ball and then cover with plastic wrapper and set aside in fridge overnight. In the next morning, bring the dough outside and set aside for around 2 hours until it is returned to room temperature. Slightly dust your operating board and then shape the dough into a long log and then further to a rectangle. Cut the rectangle into strips around 3cm wide. Lay one stripe over the other one and press a mark in the center (lengthwise). Heat the oil to around 200 degree C (400 degree F). 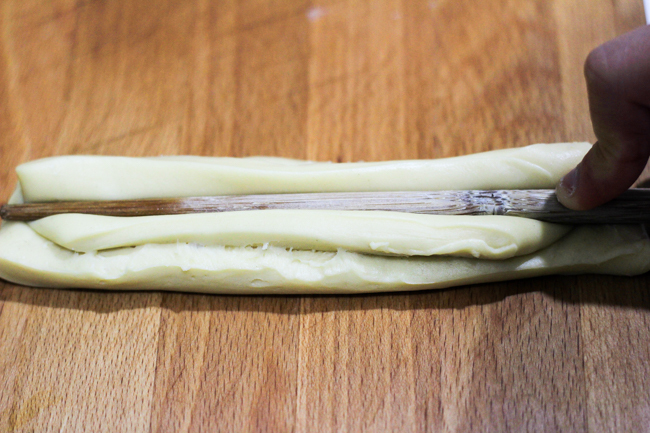 Then hold the two ends and slightly stretch the strips to around 18cm (or slightly adjust the length according to your frying wok). Press the two ends so they can stick together. Place it to the wok and turn quickly. The shake off extra oil and then cool on paper. The whole deep-frying process may need 1.5 to 2 minutes. 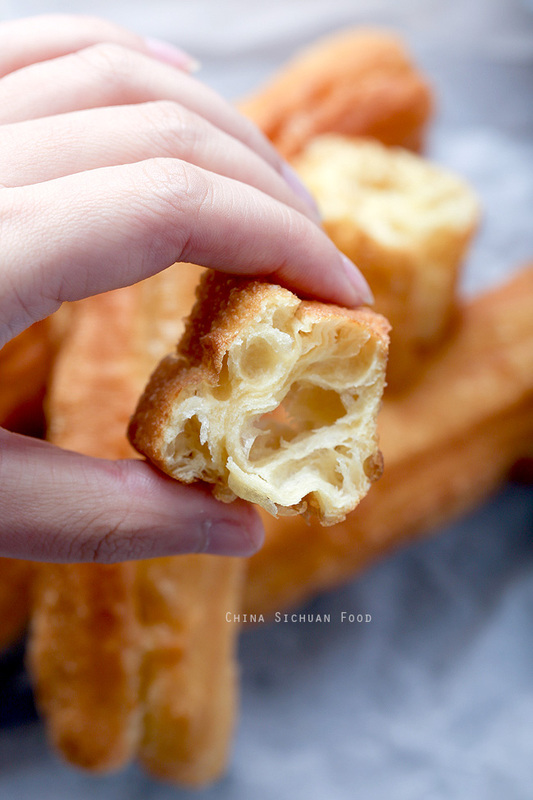 The successful youtiao should have crisp shell and large holes in center. 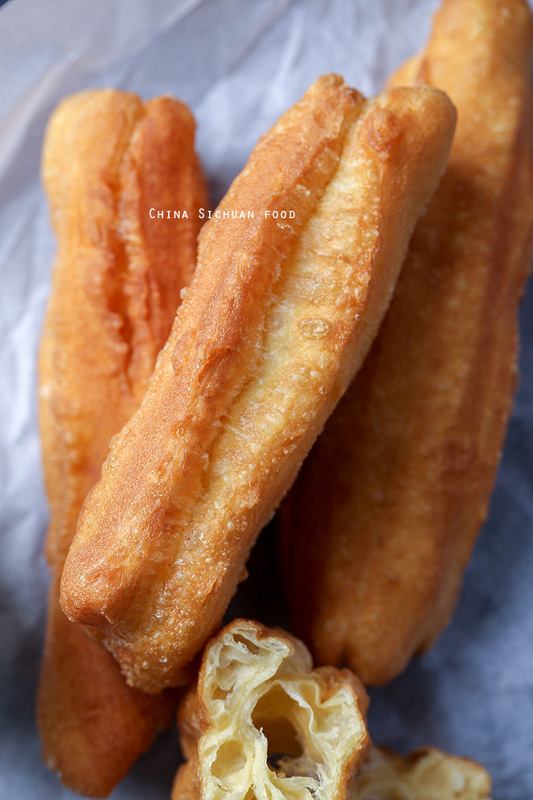 Homemade youtiao also known as Chinese oil stick or Chinese cruller. 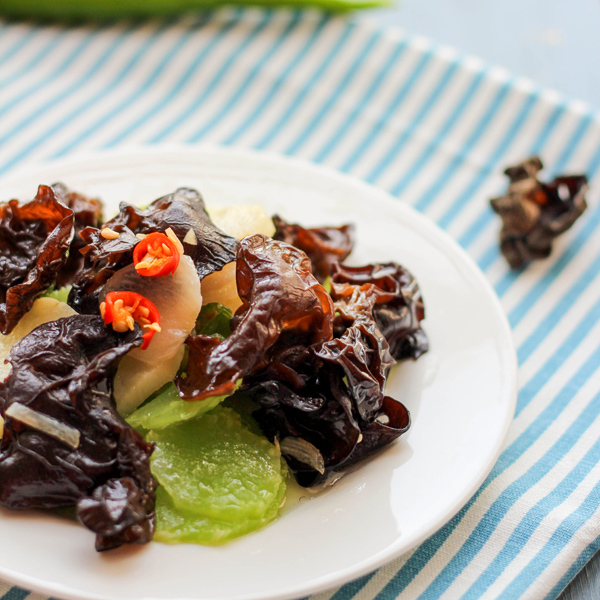 It is a traditional Chinese snack especially for breakfast time. In a stand mixer, add all the ingredients together and then knead with hook on low speed for 7-9 minutes until the dough is quite elastic. Shape into a ball and then cover with plastic wrapper and set aside in fridge overnight. Heat the oil to around 200 degree C (400 degree F). Then hold the two ends and slightly stretch the strips to around 18cm (or slightly adjust the length according to your frying wok). Press the two ends so they can stick together. Place it to the wok and fry until slightly golden brown. The best serving ways includes serving with a warm soy milk. I love to deep youtiao into soy milk. 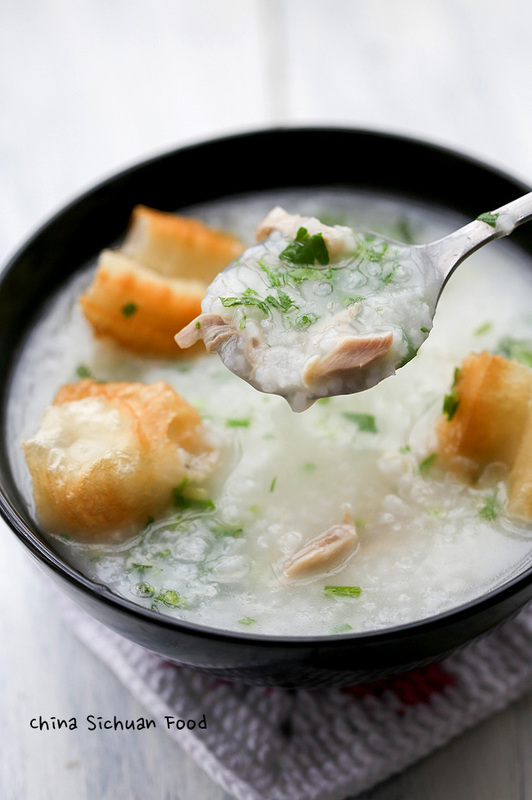 It presents a totally different taste and texture after absorbing soy milk or congee. I always serve them with soy milk to dip. Is there another style that you recommend? Youtiao with soy milk is the most perfect match. 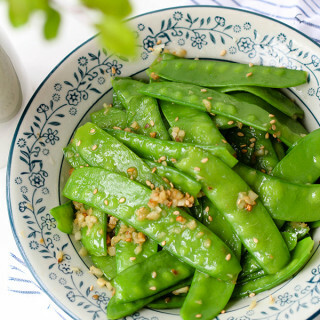 However it can still be used in salad for example spicy cucumber salad or sweet fruit salad. I can’t wait to try these!! My husband lived in Taiwan for a couple of years as a missionary for our church. He talks about Oil Sticks all the time! Actually he talks about the food in Taiwan All. The. Time:) I will be the favorite wife for the year if I make these for him. Thanks! You are so caring. And yes, most of my food is made for my husband. Do have a try and I would be extreme happy to hear your feedback. Thanks for your lovely comment. However this is no fixed recipe for certain kind of food. 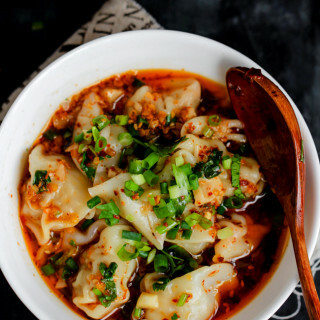 Yeast is a common version used by Chinese family cooks. 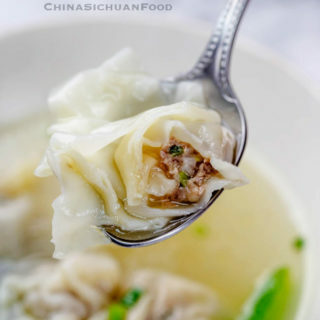 And you are right if you are talking about the restaurant or roadside style youtiao , they are using leavening agent like alums which is not allowed in my daily family cooking. So we cannot achieve that sideraod, restaurant taste without that specific ingredient? That’s frustrating :/ My youtiaos always taste like ordinary bread. I want that oily greasy taste from the restaurants but only my father could achieved it once and didnt know anymore how he did it…. Or should I try to mix new oil with old used cooking oil? It might work dont you think? Hi Elaine do u have fatgao recipes? Are you referring to Chinese steamed sponge cake? They might be cooked with corn flour or rice or pumpkin etc. I will arrange the recipe later. That’s rice sponge cake is my grandmother’s favorite snack. 1. Cook Brown Sugar, Water and Salt in low heat until melt and set aside let cool. 2. Mix all yeast ingredients let rise until foamy. 3. Add 1 Egg to syrup whisk well. Then add foamy yeast and oil mix well. 4. Add Flour 1 cup at a time stir until without lump, let rise 30 minutes in warm place. 5. Do not beat batter , scoop into paper cup 90% full, let rise few minutes until full cup. 6. 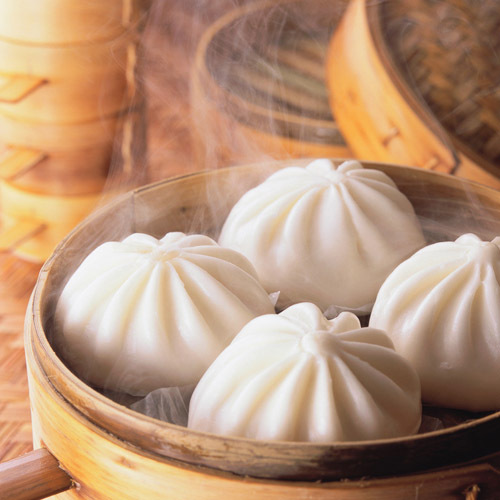 Place cups into steamer with high heat, steam for 20 minutes. Cool in steamer for 5 minutes before moving to wire rack. Thanks for your recipe Tiffany. Elaine yes its the Chinese steam sponge cake. The to arrange for the recipes. Ok, Wendy. I will arrange the recipe soon. The dough for youtiao is different from steamed red bean buns. 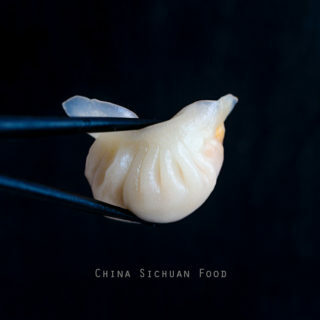 You can check the dough for red bean buns here: https://chinasichuanfood.com/homemade-red-bean-buns/. With porridge. It’s so yummy for the tummy! I cannot agree more. Besides, I love to serve it with soy milk. Please kindly advise what kind of milk is to be used. Is it low fat or full cream ? Any particular brand, e.g Dutch Lady, Magnolia ? Will it ‘stale’ if dough is kept overnight ? The crullers turned hard an hour later. Please comment which ingredient that went wrong. 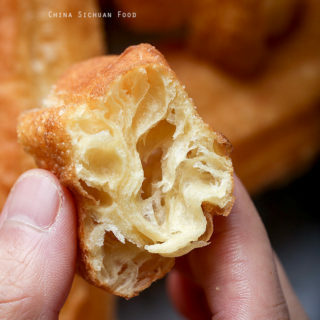 The crullers are over-fried if it turns stiff. You can keep the dough overnight. And any type of milk can work, just adding some milky flavor. Thank you for your reply, Elaine. What will be the difference WITHOUT those 3 mix? Lastly, does it serve any purpose for adding “baking powder double action” in addition of baking soda ? They are all used to make the stick fluffy. Alum conducts chemical reactions either with baking power or ammonia, releasing inside gas to make it fluffy. However we do not want the chemical reaction in home cooking. If you add baking soda, it may helps but should not double the baking powder effects. 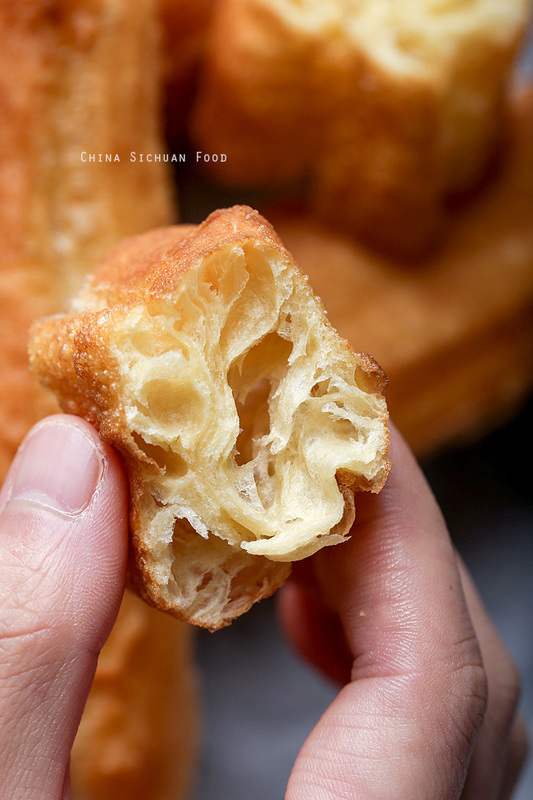 Hi Elaine, can I use the steam bun readymix flour for the you tiao (chinese doughnut)? NO, You Tiao dough should be much fermented than steamed bun dough. This seems really simple to make. Is all there breakfasts really light and then a different meal is more full? Which meal is it? 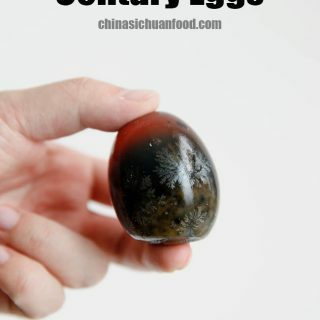 In China, we usually serve it with soy milk or congee as breakfast. Hi there! Great recipe, can’t wait to try it, I was just wondering how you measure your flour since it’s not weighed out in grams. Would it be appropriate to spoon and levelled the flour or just scoop it from the bag? I hope this doesn’t sound confusing! I directly scoop it from my flour bag. Hi, Elaine. Can u describe the weight all of the ingridients in gram? Is the photos is the real result of your Youtiao? 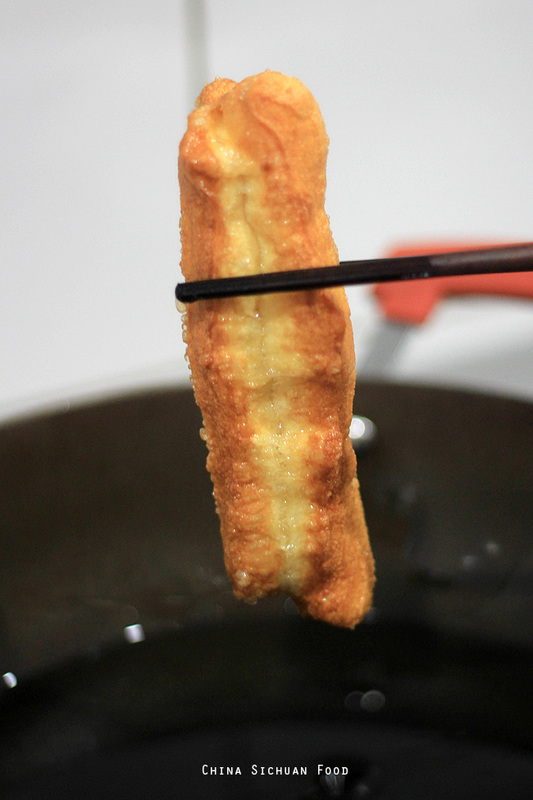 Sure, that’s youtiao from my oil wok. nice.. in my place we call it pak tong ko.. north malaysia..the name were copy from thailand.. but the shape same as youtiao. i have tried a lot of recipe but i cant make it to be more gas inside.. going to follow your recipe. hope for success. thanks. Don’t know where I went wrong. The youtiao was ‘doughy’. I kneaded the dough until in was eslastic and rested it for a day. Can you suggest where I went wrong? 1. Your dough is not well knead. 2. You kill the bubbles in the later cutting process after resting. 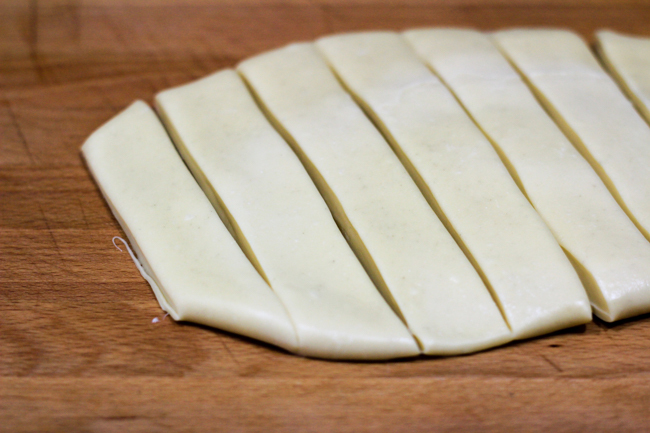 Next time, knead the dough for a longer time and be gentle when cutting them into strips. Btw, can I store the fried youtiao in freezer and use it later? Sure, you can freeze youtiao in for later. What is the difference between baking powder and bicarbonate of soda? Can we us water instead of milk? Thank you. For your information, baking powder contains baking soda, cornstarch and other ingredient. They work similar. However,baking powder is neutral while baking soda is alkaline. May i know whether the milk u use is powder or not? I use whole milk. But milk powder can work fine too.